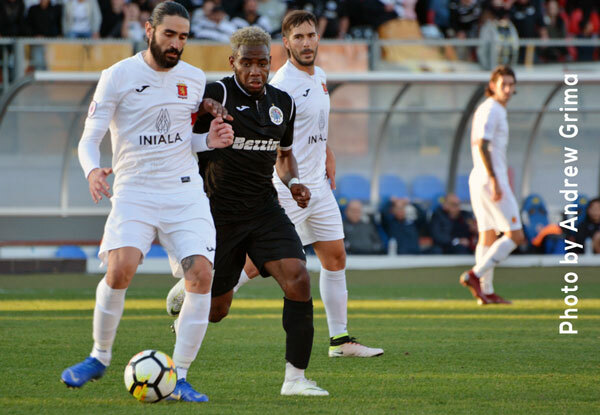 Sliema Wanderers returned to winning ways as they defeated Tarxien Rainbows 2-0 thanks to two goals mid-way through the second half. 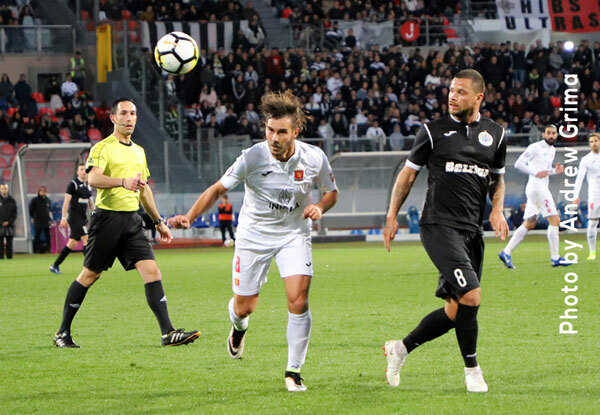 The two teams shared the exchanges during the first but the Wanderers had an edge over their opponents after the break. Clifford Gatt Baldacchino was missing for Sliema but Pedro Calcado was back after serving a one-match ban. 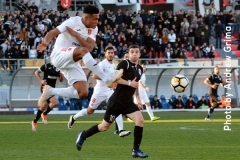 Tarxien, on the other hand, were in full strength. The Rainbows had the first attempt at goal on 14 minutes with a freekick by Justin Grioli from the right ending just over the bar. 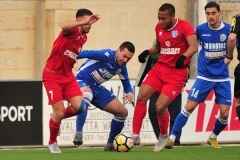 On 27 minutes, following a good run on the left by Jean Pierre Mifsud Triganza, he served Pedro Calcado who returned the complement but Mifsud Triganza hit wide. 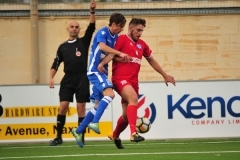 Tarxien replied with a shot by Denni on 34 minutes which ended wide. 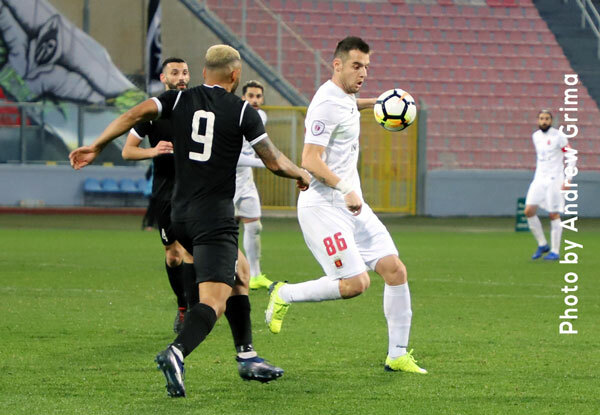 Two minutes frm the end of the first half, off a cross by Justin Grioli from the right, Anderson Mendes Ribeiro anticipated Simon Agius and the Sliema rear-guard with a fine header but the ball ended just wide. 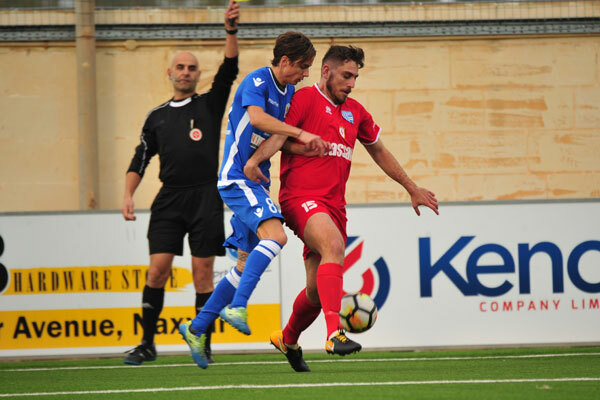 Sliema managed to take the lead on 62 minutes thanks to a great goal by Ryan Fenech whose powerful drive from outside the area gave goalkeeper David Cassar no chance. 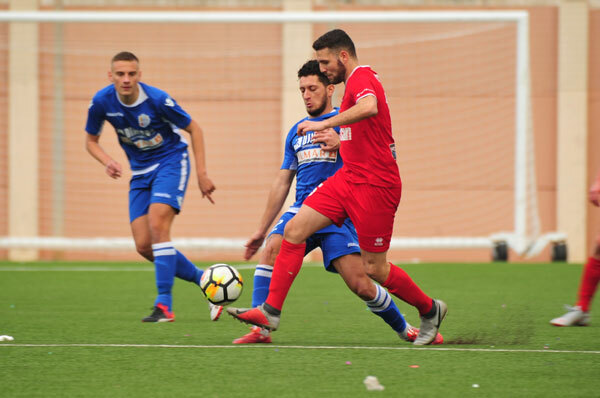 Two minutes later, Sliema went close with a low shot from outside the area by Ivan Woods which was parried by the Tarxien custodian. The Wanderers doubled the score on 65 minutes when off a Ryan Fenech cross from the right, Julio Alcorse headed home past David Cassar. 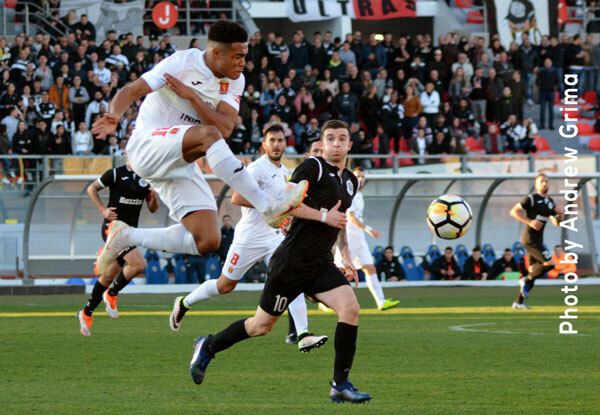 The Rainbows replied with a low shot from the right by Justin Grioli which was parried by Simon Agius three minutes later. Then in a freekick from the right by Andrew Decesare on 89 minutes, goalkeeper Simon Agius managed to palm the ball out. 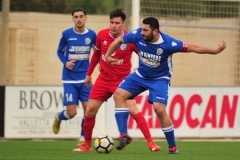 SLIEMA Simon Agus, Alex Muscat, Ian Azzopardi, Ryan Fenech, Josef Mifsud, Mark Scerri (46’ John Mintoff), Jean Pierre Mifsud Triganza (60’ Clayton Failla), IvanWoods, Lucian Dronca, Julio Alcorse (90’ Amadeo Mercieca), Pedro Dos Santos Calcado. Subs not used:. Jeremy Alden, Luca Martinelli, Noel Turner, Ian Ciantar. 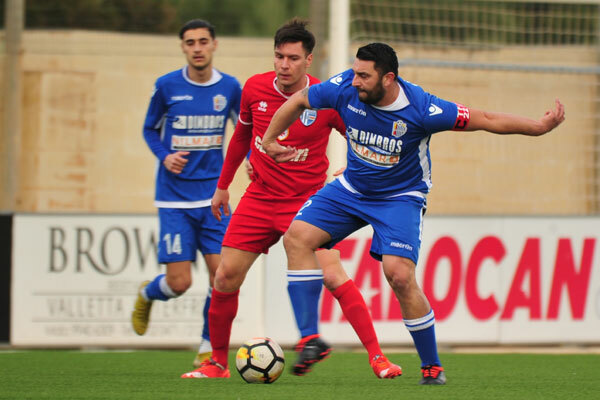 TARXIEN David Cassar, Steve Sadowski, Manuel Caruana, Everton Antonio Pereira, Anderson Mendes Ribeiro, Mark Tanti (74’ Gianluca Calabretta), Luke Vella Critien (13’ Lee Galea), Denni Rocha Dos Santos, Ryan Mintoff, Ryan Grech (62’ Andrew Decesare), Justin Grioli. Subs not used: Anthony Curmi, David Camilleri, James Shead, Kurt Magro.